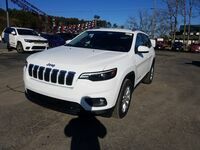 Here at Cowboy CDJR, we take pride in providing you with the most information possible to inform your new vehicle purchase. That's why here on our website, we create model research pages like these, so you can learn important details about what our models have to offer. 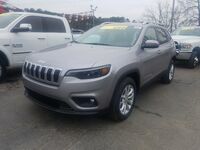 Today, we'll be talking about the 2019 Jeep Cherokee in Clinton AR.This model is now in stock at Cowboy CDJR, so schedule a test drive today! 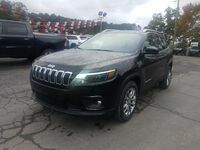 The 2019 Jeep Cherokee is a midsize crossover, and it's undergone a range of updates and changes to this model year. 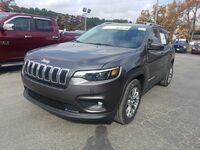 This model optimizes in-vehicle comforts with the latest technology and rugged capabilities. 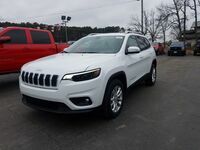 Drivers will love this year's expanded 27 cubic feet of cargo room that's made even easier to access with an available new hands-free liftgate. 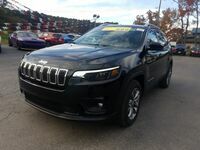 The 2019 lineup also features a new dual-pane moonroof for that signature Jeep open-air driving we all love so much. 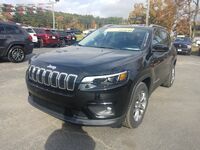 If you're looking for a midsize SUV with all the options you need and want, keep reading to learn more! 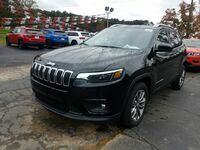 For 2019, there are five available trim levels for the Cherokee lineup. Each trim offers a host of standard and available features, Check out our rundown of the trims and some of their key features.